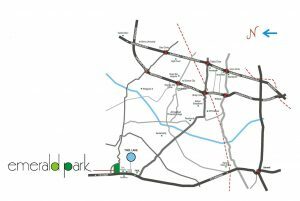 Signifying the name, the lush green surroundings and the charismatic touch of nature defines ‘Emerald Park’ – Yet another unique project from the house of RDIL . The project consists of 11 different types of units of 1000 sq. yards and 5000 sq. yards. The project is a reflection of the most contemporary and comforting lifestyle. It offers total 339 farm houses. 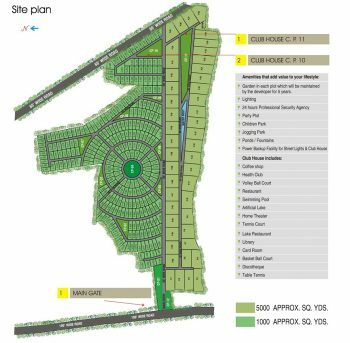 In addition to offering the most luxurious farm houses the project offers all the desired and deserved amenities like Garden in each plot, Lighting, 24 hours professional security agency, Children Park, Jogging Track, Ponds / Fountains, Power back up facility for street lights & club houses. Yes! Club Houses!! two state of the art club houses await you at ‘Emerald Park’. 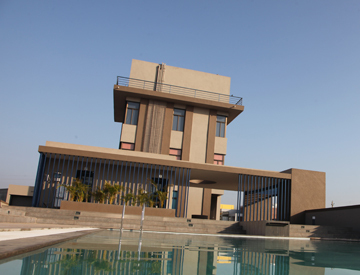 Redefining lavishness these Club Houses include facilities like Coffee Shop ,Health Club, Volley Ball Court, Restaurant, Swimming Pool, Artificial Lake, Home Theatre, Tennis Court, Lake Restaurant, Library, Card Room, Basket Ball Court, Discotheque, Table Tennis etc. 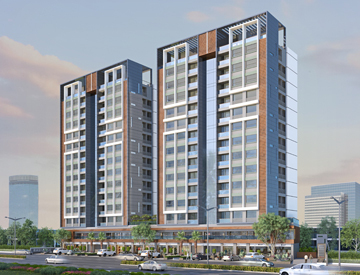 If you want to add a touch of elegance and style to your lifestyle, make presence certain at the ‘Emerald Park’! !